Tonight we play a track called, Love Never Wasted, written and performed by the extraordinarily talented Howard Jones. This track is from the album Ordinary Heroes. Howard is often touring and appears in the most surprising places, so keep an eye out! His new album, Transform is available for preorder from ITunes and elsewhere and will be available from May this year. Welcome back to another new podcast! 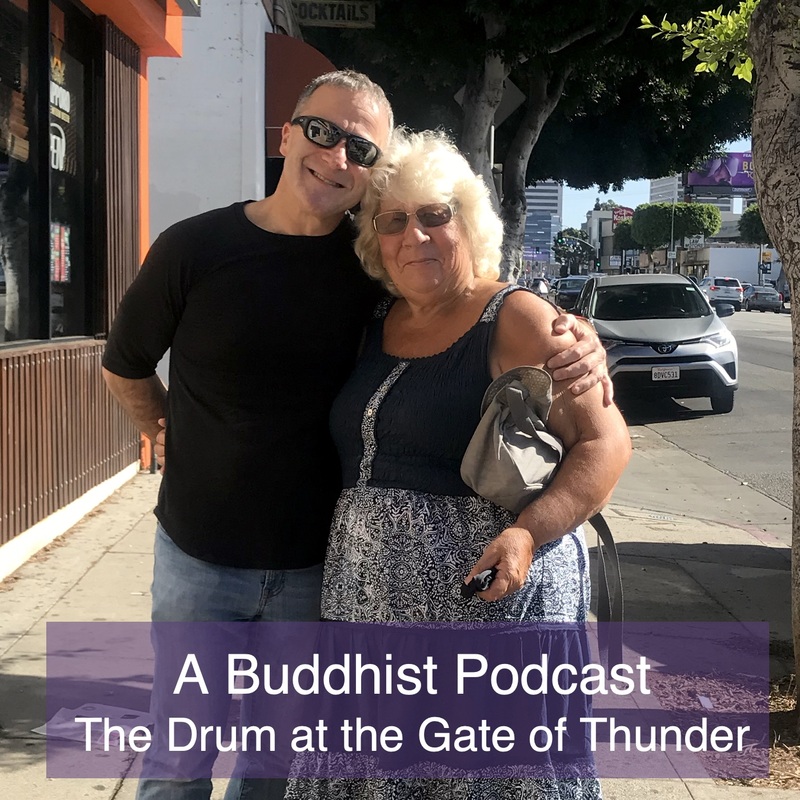 Sadly I was not able to finish part 2 of The Drum at the Gate of Thunder, but we do have the amazing William Woollard reading Chapter 11 from his wonderful book,Â The Case For Buddhism. 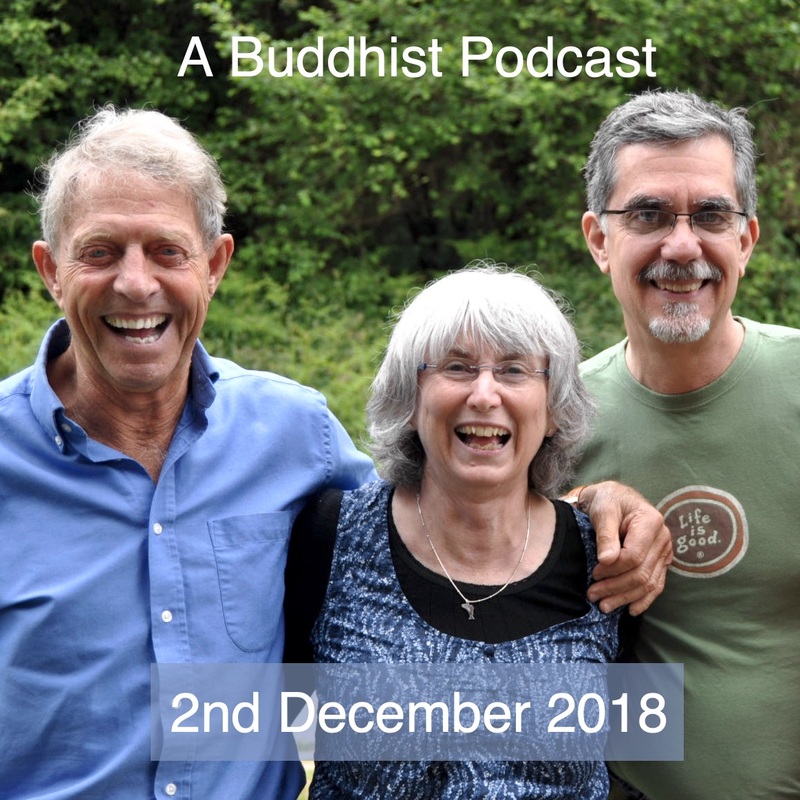 Its all about Buddhism and money! Tonight we play a jaunty little jazz number by the amazing Robin Lukas, its called Le Fin and it from her album,Â Chianti and Olives! We will back soon, have a great week! As the first lecture in some time, Jason talks about Buddhist study and goes into some depth on the background to this letter. He starts to explain some of the first passages and then, realizing he has run out of time, rather abruptly ends. Seriously, he has already started writing the next part! The podcast finishes with a wonderful song by the incredibly talentedÂ Jody Gnant, from the albumÂ Pivot, Great Day is one of Jasons all time favourite tracks! Check out herÂ Jody’s website! I felt both of these chapters would be a compliment to one another and something to hold in mind as we go through these turbulent times. To keep our spirits up, Robin Lukas sings “Smile” from her album Beyond Paradise Edge. 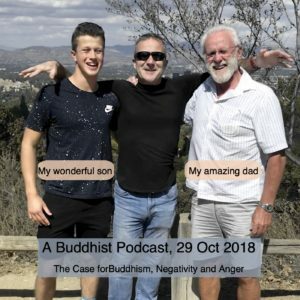 Welcome to another episode of A Buddhist Podcast! Tonight William Woollard reads Chapter 4, Buddhism and the Problem Paradox from his book, The Case for Buddhism. 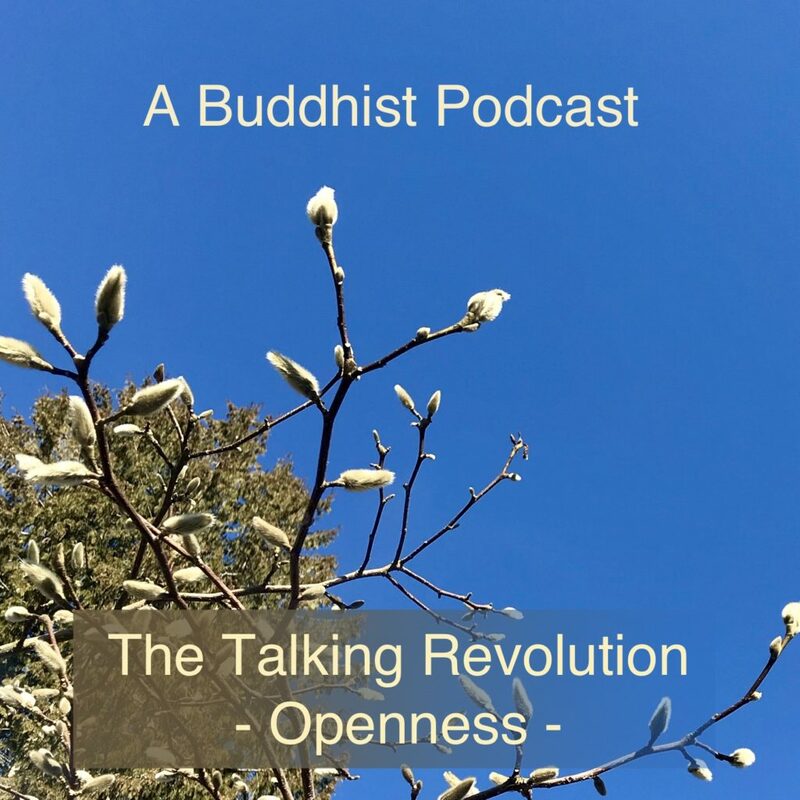 I chat for a while about my life and share a recent understanding I’ve developed about a writing from Nichiren to a disciple going through challenging times! Of course we have music from the Podsafe Music Network! We play the lively Nick Rave track called – The Heaven Empire Radio Edit and Christie Grace with a really mellow tune called Lions Roar.